2018 may have been the year of Beychella, the return of the Arctic Monkeys and the first edition of women-only Statement Festival, but what does 2019 have in store? Off the back of our recent Festival of the Future Awards, which celebrated innovative moments from the festival world in 2018, we turn our attention to 2019 and pick out five things that we think will take the spotlight over the next 12 months. The issue surrounding female under-representation in the music industry has been around for a while, but so far little action has been done to combat it. However, 2018 saw the first edition of Sweden's Statement Festival, the world's first ever non-cis-men music festival, while initiatives like KeyChange continued to promote gender equality on lineups. For the first time it feels like discussion may actually be followed up with action. 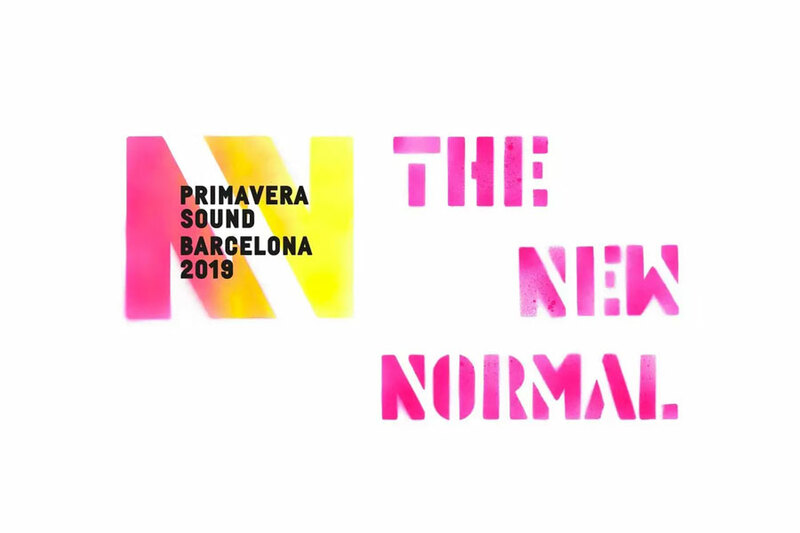 Iceland Airwaves was the first festival to showcase a 50/50 gender split lineup in 2018, and now Primavera Sound, the Barcelona giant, has announced it will be doing the same in 2019. Expect a few more to follow. The days of the physical programme are slowly dying with the surge of technology, and more specifically, festival apps. Just as we saw with our Technology winner Pukkelpop, festival's are starting to use apps to house their set times, maps, information and even augmented reality to help people find their friends on site. 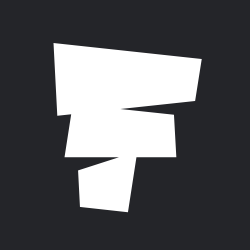 We believe this will further increase in 2019, seeing festival's try to harness its power to enhance the experience. We can't wait to see what they come up with. As the festival industry becomes ever more crowded, offering something beyond the music is becoming even more important. As we've seen over the past year, festival-goers are willing to travel ever further, has become a whole lot more than just what happens on the main stages. With that in mind, festival's have begun cropping up in totally unique locations – take Meadows in the Mountains or 18/7001, which take place atop a Bulgarian mountain and in the grounds of a German military barracks as just two examples – while others showcase a huge programme of workshops, theatre, talks and much more as a way of enticing fans. Although the shift has definitely started, watch out for many more unique festival locations cropping up over the course of the next 12 months, as well as some surely innovative extra activities for festival-goers. 2018 saw over 60 UK festivals pledge to rid their site of single-use plastic by 2021, including Boomtown and Boardmasters. Meanwhile Shambala and We Love Green in Paris offer festival-goers a vegetarian dominated menu. 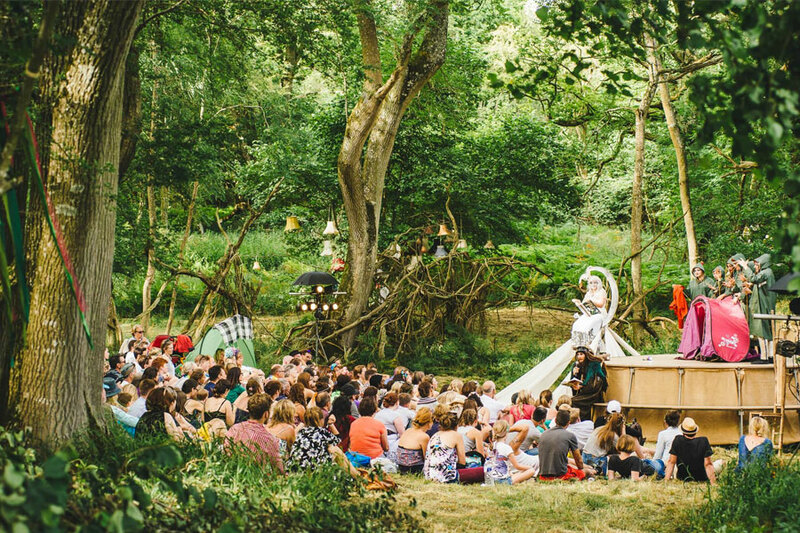 Given the momentum the topic of sustainability has received in the mainstream recently, we're confident we'll begin to see many more festivals look to take the lead this year in producing as sustainable event as possible. Not simply because they’re all playing this year’s Coachella, but new music is imminent ergo equating to more appearances on the festival circuit. Strikingly, however, as headliners - both Gambino and Tame Impala are to headline Coachella if you hadn’t already heard. 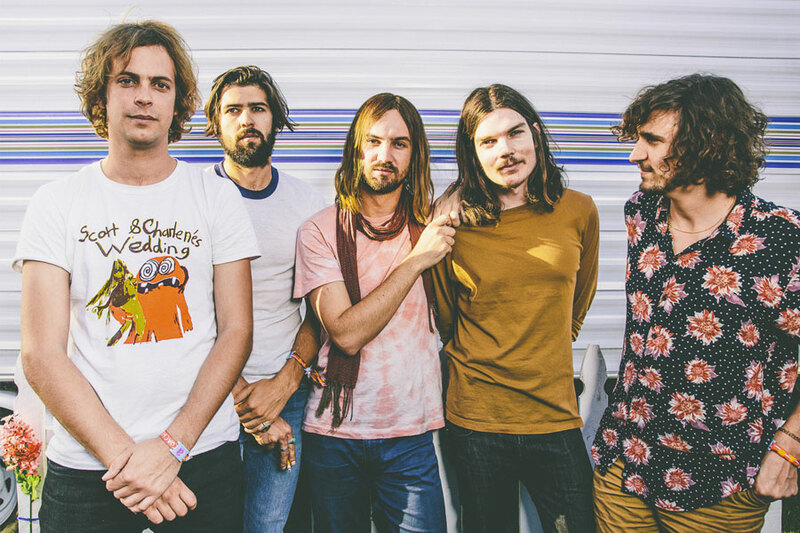 Promising the follow-up to 2015’s Currents, Tame Impala frontman Kevin Parker plainly posted “New year. New shows. New sounds.” when they were revealed as the Saturday headliner for the Californian selfie-fest, having already been confirmed to appear at Primavera Sound, Hurricane, Southside, Flow Festival, We Love Green and Øyafestivalen. Maybe Glastonbury beckons, who knows? Hinting at retiring his Childish Gambino phase last year, Donald Glover seemingly took a U-turn deciding to ride the wave of his phenomenal popularity for another festival season at a bare minimum, with headline slots at the aforementioned Coachella and Bonnaroo. If he can squeeze them in around his busy schedule, there's no doubt more festivals are in the pipeline. When talking of phenomenal popularity, however, you simply cannot ignore The 1975; with Notes On A Conditional Form being their second album released in a mere matter of months, and confirmed spots at Mad Cool Festival, Sziget, plus headlining both Reading and Leeds, 2019 is the year of the indie-pop purveyors' omnipresence.